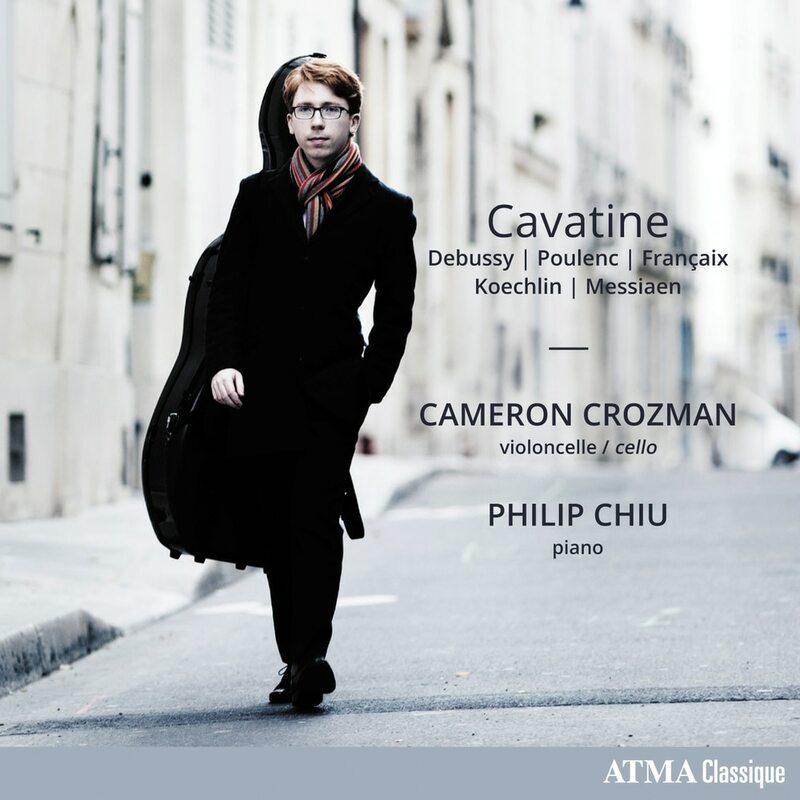 Cavatine, the first album by cellist Cameron Crozman and pianist Philip Chiu, explores the refined world of French music in the first half of the 20th century. Framed by the great sonatas of Debussy and Poulenc, the program also reveals less known works by Messiaen, Koechlin and Françaix. Both performers present a multicolored array of styles - from Impressionism to Surrealism - two artistic movements that defined the era.